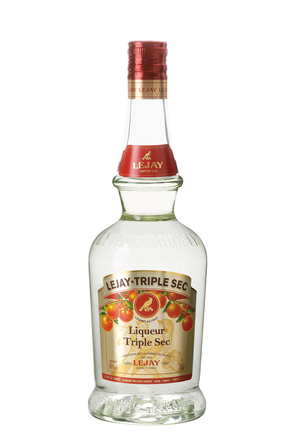 This orange liqueur was developed for use in Margarita cocktails and is made using organically grown sweet oranges from Jamaica and bittersweet oranges from Haiti. 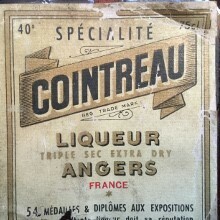 The peels of these oranges are macerated in neutral spirit and the resulting flavoured orange spirit sweetened with sugar. Pungent tangerine and naval orange zest with some zesty lemon. White pepper spice and faint tequila. Slightly sweet syrupy mouth feel quickly dries with a burst of zesty citrus and spicy tequila to become perfectly balanced and bitter orange. 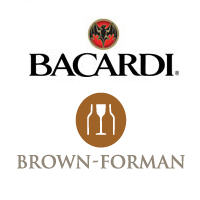 Dry orange zesty finish with lingering tequila spice. 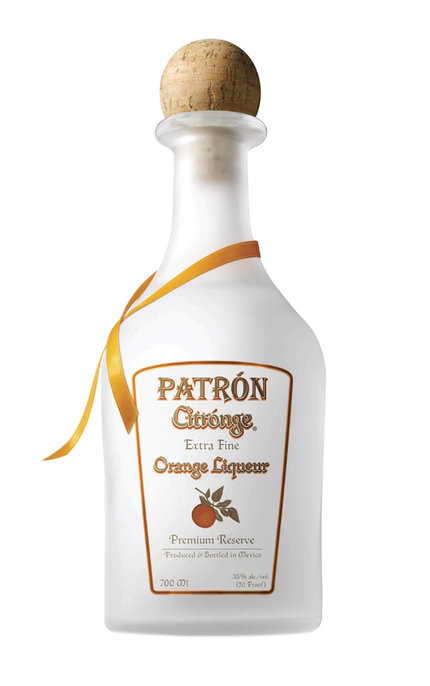 A beautifully balanced triple sec-styled orange liqueur with attractive tequila notes. 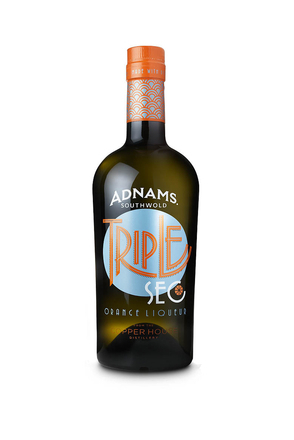 Made by steeping bitter and sweet orange peel in Adnams Longshore vodka and then redistilled in a copper pot still.